The 49th Annual Wappingers Creek Water Derby will be on Saturday, April 27th, 2019. Pleasant Valley to Greenvale Park. 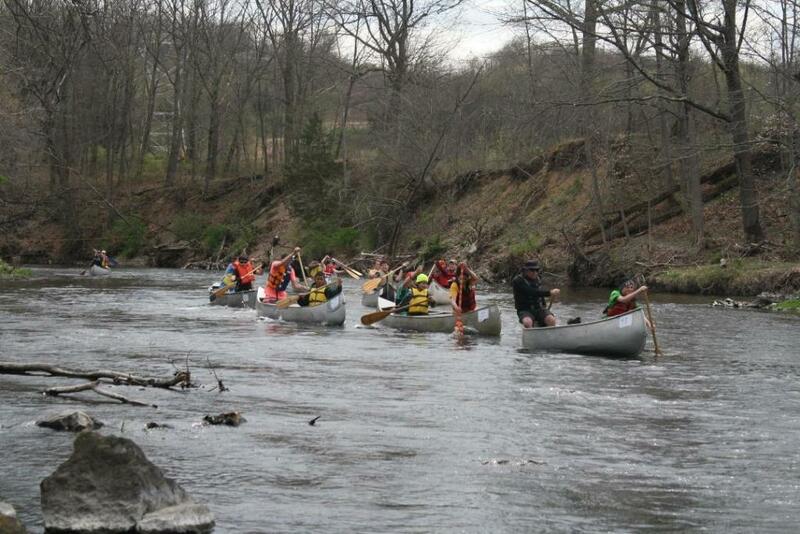 8-mile canoe/kayak race down the Wappingers Creek. Many different classes. Trophies awarded.